For the past 4 years, Redbird has served Costco as a trusted partner for a wide range of content needs. In early 2017, we launched one of our most exciting collaborations to date — one that would bring us back to our editorial roots. 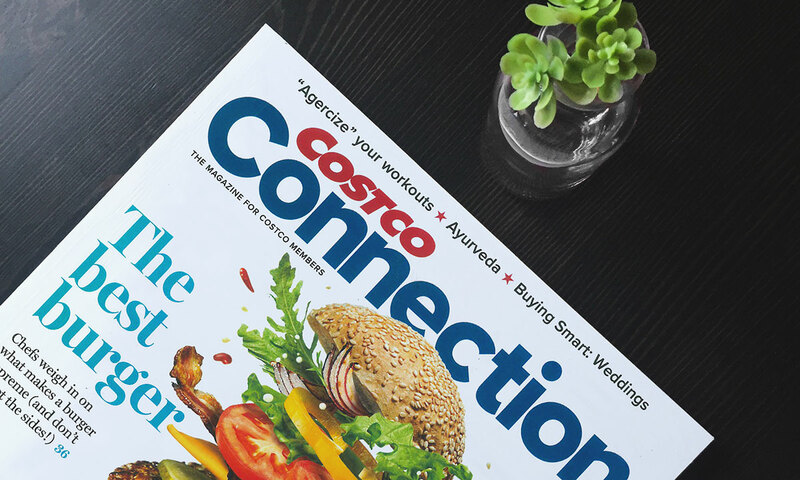 After thirty years, Costco was ready to reimagine The Costco Connection— an online and print magazine that’s distributed to roughly 12 million executive members each month (and ranks as the nation’s third most widely-circulated magazine). Needless to say, the project was right up Redbird’s alley, and we were eager to lend a hand — or perhaps, a wing. 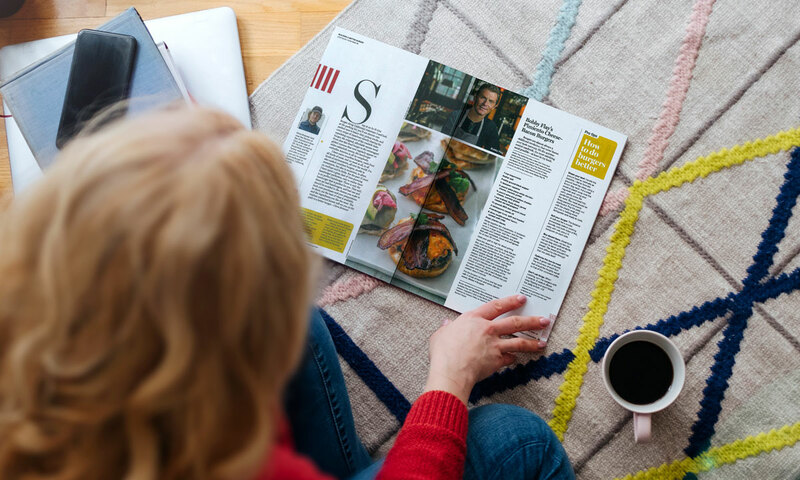 With Redbird Vice President of Content and Creative, Shawn Gauthier, at the helm, we worked closely with Costco’s internal editorial and design teams to identify elements that were ripe for improvement. Then, we took each element to ask, generating a new template for future issues. Always, our collective goal was to elevate the magazine while remaining on brand and in line with its core purpose: to provide value to Costco’s executive members. Today, we’re both proud and thrilled to announce that Costco’s first reimagined issue is, for lack of better words, hot off the press. If you’re one of the magazine’s 12 million subscribers, you’ll see that the June 2018 issue features an all-new approach to organization and imagery, as well as a fresh logo and color palette. A big thanks and an equally big congratulations to Costco for extending such an amazing opportunity, for proving — once again — to be excellent co-creators, and for knocking this issue out of the park. We can’t wait to see what you come up with next.